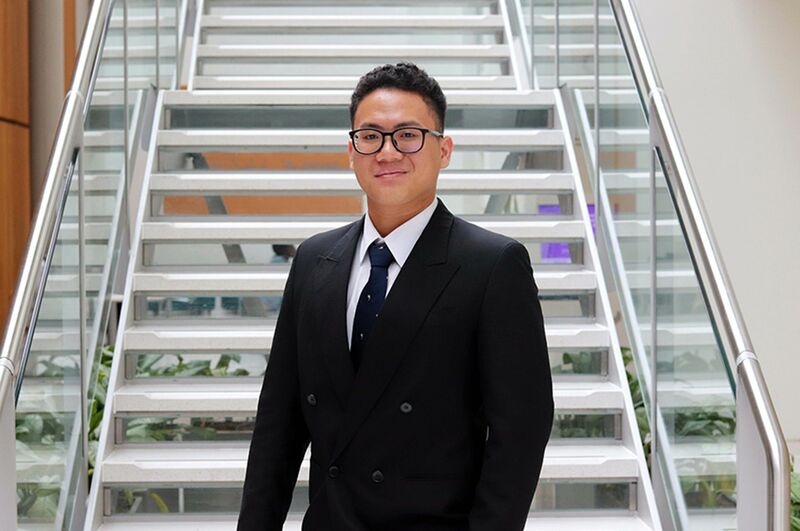 The year-long placement is a valuable opportunity which will make securing a job after university so much easier, giving you a unique selling point over other students. Alix completed a year-long industry placement at River Island as a buyers admin assistant at their head office in London. Here she tells us about her role and how she finds studying BA (Hons) Fashion Management. Can you tell us a little bit about your main responsibilities at River Island? “With River Island being a leading high street retailer, the work environment is extremely fast paced. No day is the same however some of my main responsibilities include ensuring ledgers for every product in the girls denim and bottoms department are created and updated with sales information. “Managing the critical path is an important BAA responsibility and involves chasing fit samples, approvals and ensuring delivery dates are maintained, and if not, finding the reason and a solution. I prepare for fits twice a week by logging fit samples, getting workbooks from suppliers and documenting fit comments made by the garment technologist. I ensure the distribution schedule is updated – documenting any delivery changes and price amendments. “I have really enjoyed conducting comparative shops and going on store visits – it’s really rewarding to see the product you have worked hard on in store and hearing sales advisors feedback. 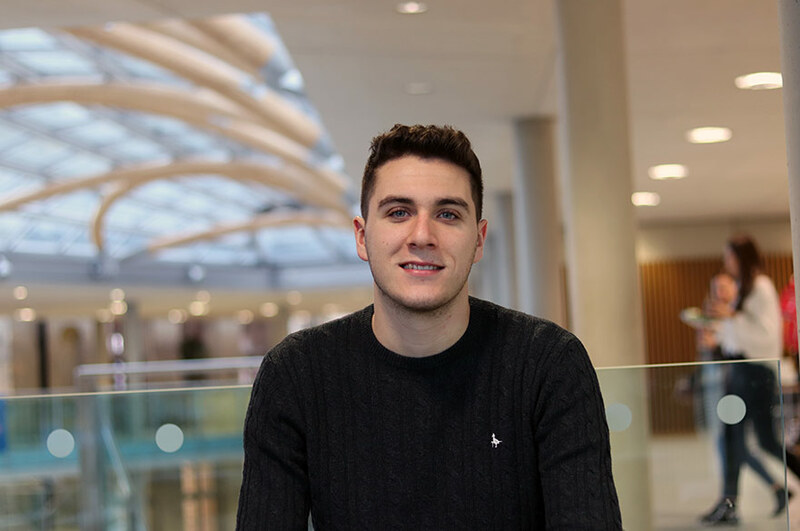 “During my placement I have been taught an extensive amount of new skills which will have a huge impact when it comes to a career after NTU. 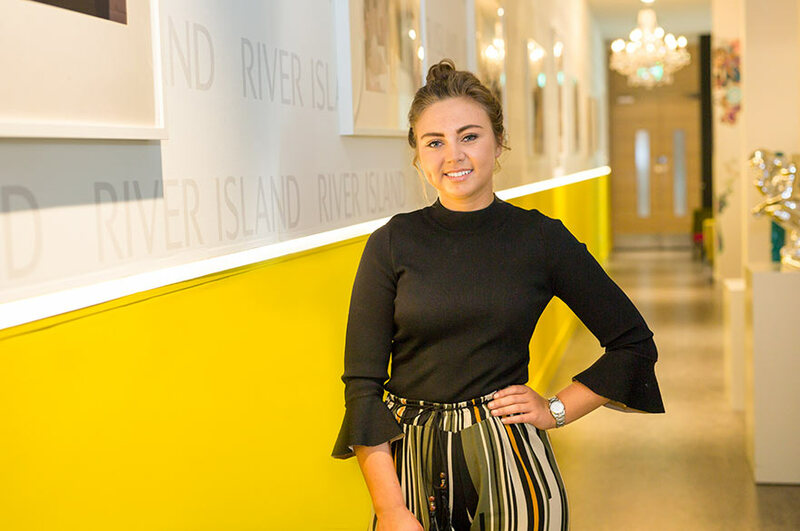 “The industry is a small world and the relationships I have built whilst at River Island will no doubt be so helpful when it comes to promoting myself in the future. Working in industry has provided a whole year of problem solving, time management and team working examples which will be key to draw upon with future employers and give me vital self-promotion talking points. “I most enjoy the variety of the modules offered, we cover things including product technology, Photoshop, Excel courses and visual communication. Personally I prefer the business sided modules, however, it’s insightful to learn about other aspect of Fashion Management. By doing so, I have developed a more versatile skill set which I have referred to whilst on placement. 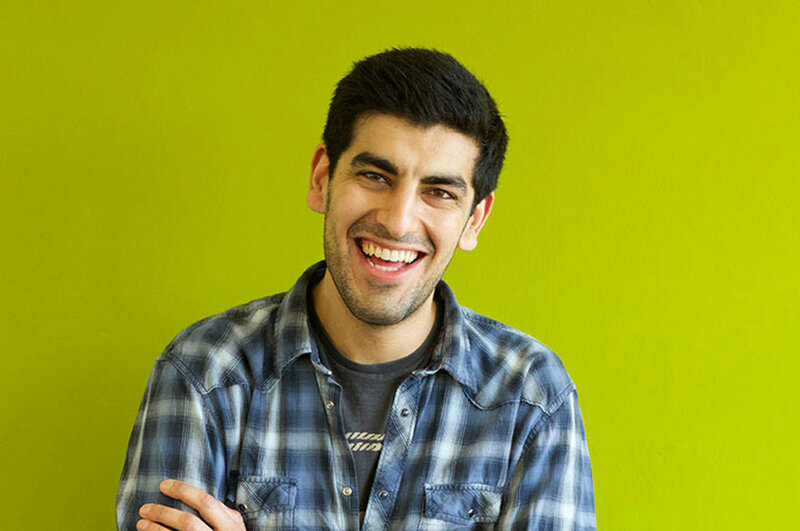 “I also love how relevant and current the course is, industry news is always being discussed in seminars - ensuring we are always up-to-date in our field of study. Why would you recommend studying Fashion Management to someone looking to pursue a career in fashion?